GREAT OPPORTUNITY! 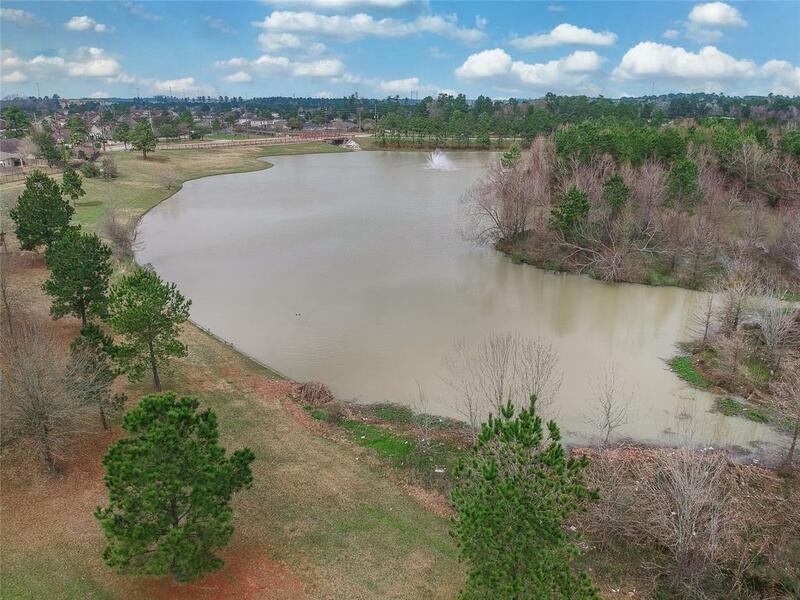 Own a single story home on the water in the heart of Spring/Woodlands area. Magestic serene view right off your back patio. 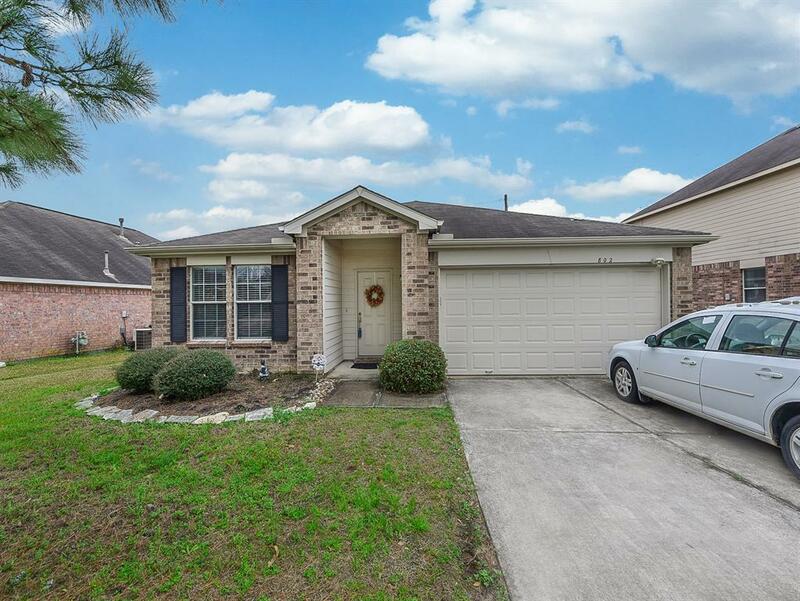 Minutes to Woodlands Mall and fine dining. Conveniently located right off 99 and Hardy Tollway w minimal traffic noise. Home offers 3 bedrooms and a study or use as 4th bedroom. Split plan for privacy. Rooms are large and spacious. Nice kitchen with plenty of cabinetry. This home is great for entertaining and hosting friends by the water. Floor plan is open and allows great conversations with guests. Attached garage. Carpets and home has been professionally cleaned. 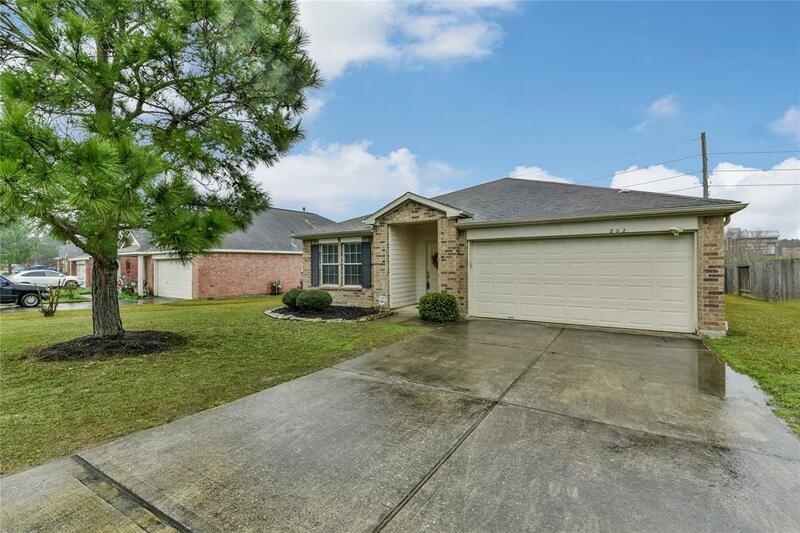 Per seller, home did not flood during Harvey. 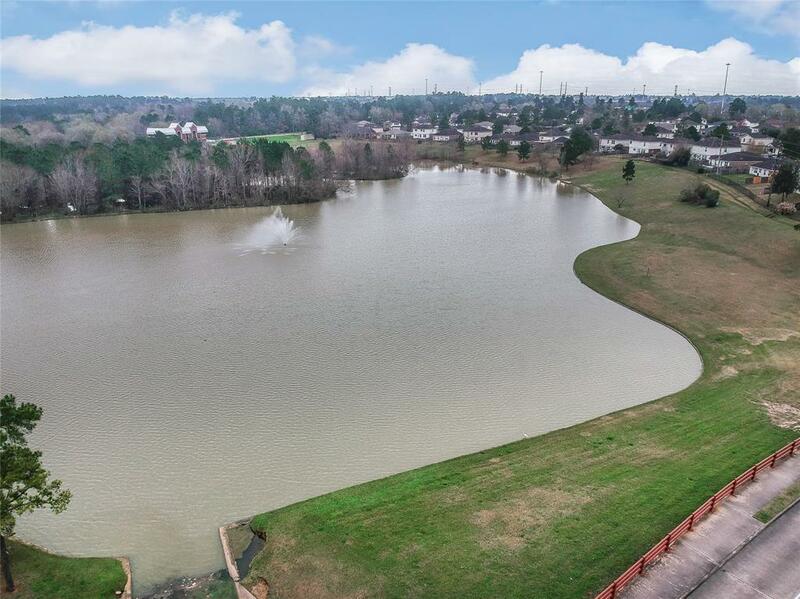 This is a great opportunity for a perfect location.